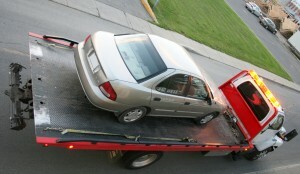 If you are involved in an accident or if your car breaks down, call for your own tow truck. This is the best way to minimize chances of being taken advantage of. Towing scams range in severity, but offering too much personal information, including your insurance information can result in disaster. Never sign any form other than the “approval to tow” form to ensure security. It is important that you obtain the price for the towing services in advance before signing any paperwork, and keep a copy for yourself in writing. If preventative action falls short and you find yourself victim of a towing scam, contact the Better Business Bureau so that you can file a complaint. Contact VGW Walker Insurance for all of your Texas auto insurance needs.